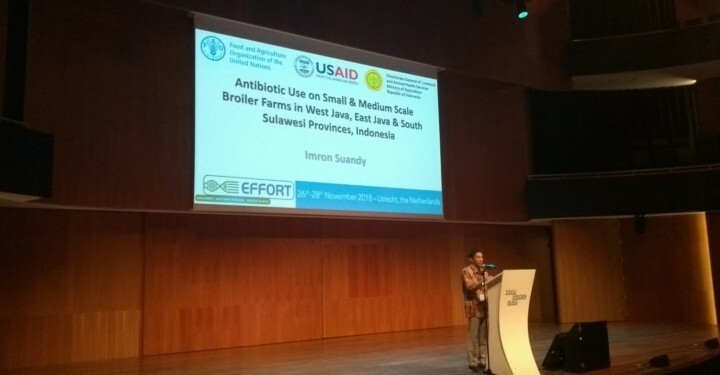 EFFORT against antimicrobial resistance - EFFORT International Conference: How to control antimicrobial resistance in the food chain: The conference carries on! 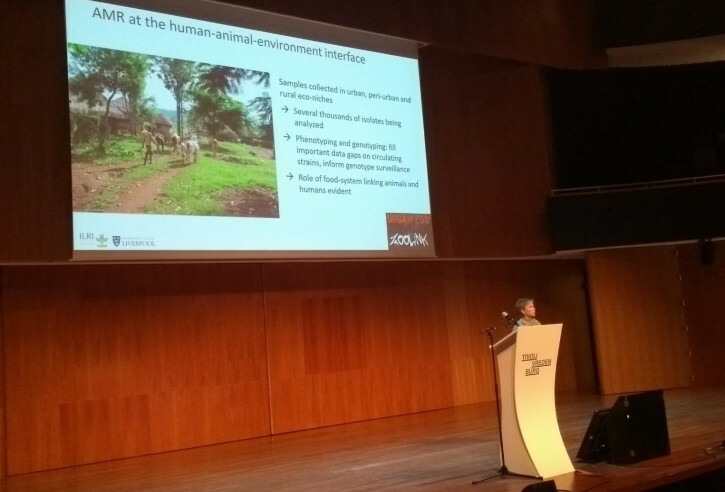 EFFORT International Conference: How to control antimicrobial resistance in the food chain: The conference carries on! Prudent Use of Antimicrobials in Practice - Use of guidelines, using documents in practice.